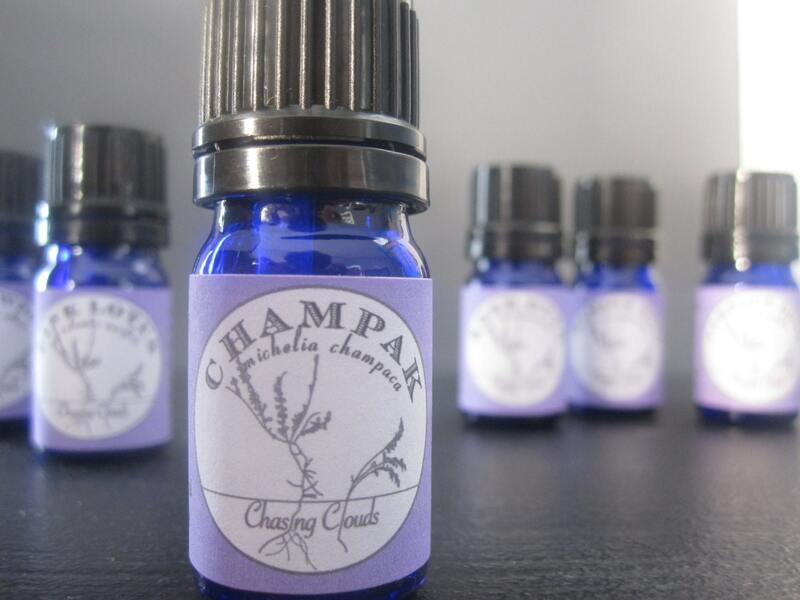 100% Pure Champka Absolute Essential Oil - Our Essential Oils are highly concentrated, needing only 3-4 drops in your diffuser. Aromatic Summary / Note / Strength of Aroma: A middle note of strong scent. Also known as Nag Champa, this absolute is extracted from the fragrant flowers of the Champaka tree. It takes thousands and thousands of petals in order to produce a single kilogram of the absolute oil. 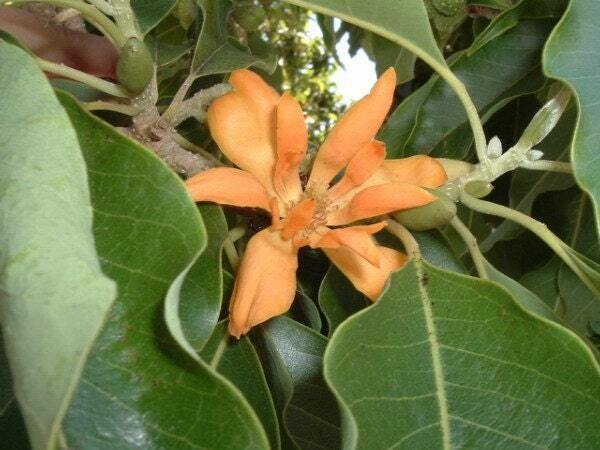 Champaka flowers is revered by the Hindus and is used to honor the God Vishnu. 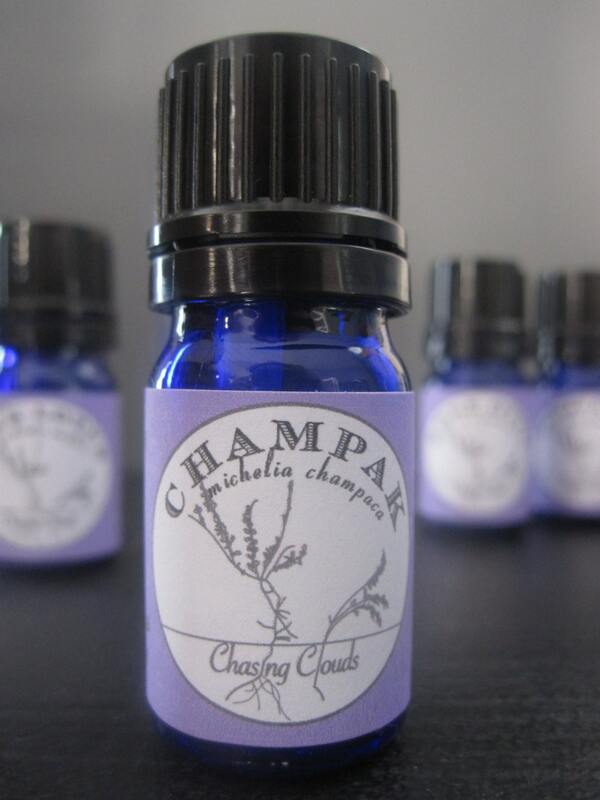 Blends well with: Champaka Absolute generally blends well with all oils, but specifically, it blends well with Sandalwood. A little farm with chickens and honey bees sitting near the Niagara Escarpment, in the midst of the tender fruit trees and between the grapevines of the local wineries. 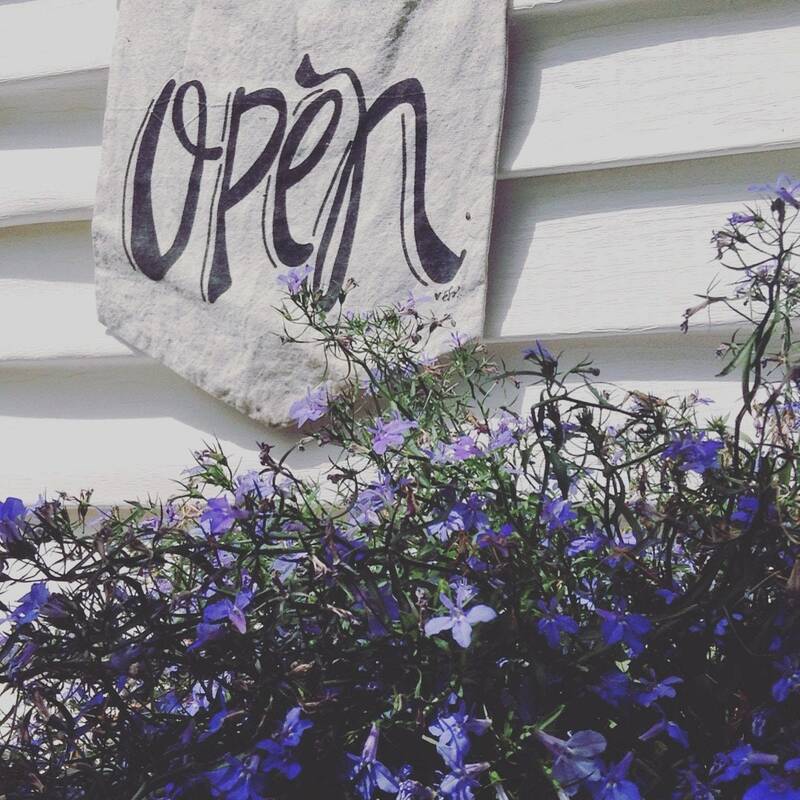 Your purchase puts us one step closer to our little dream - every penny helps us work toward constructing a space to offer classes and therapies on site. Visit us on Mondays from 11am-3pm for Shop and Sniff. All of our essential oils have been carefully selected for therapeutic value and scent quality. 100% Pure. Always from Ethical Producers. And Always from members of the National Association of Holistic Aromatherapy. When you purchase our oils I recommend speaking to a health professional before beginning any kind of topical application. Some oils may interfere with prescription medication, homeopathic remedy or your present health condition.